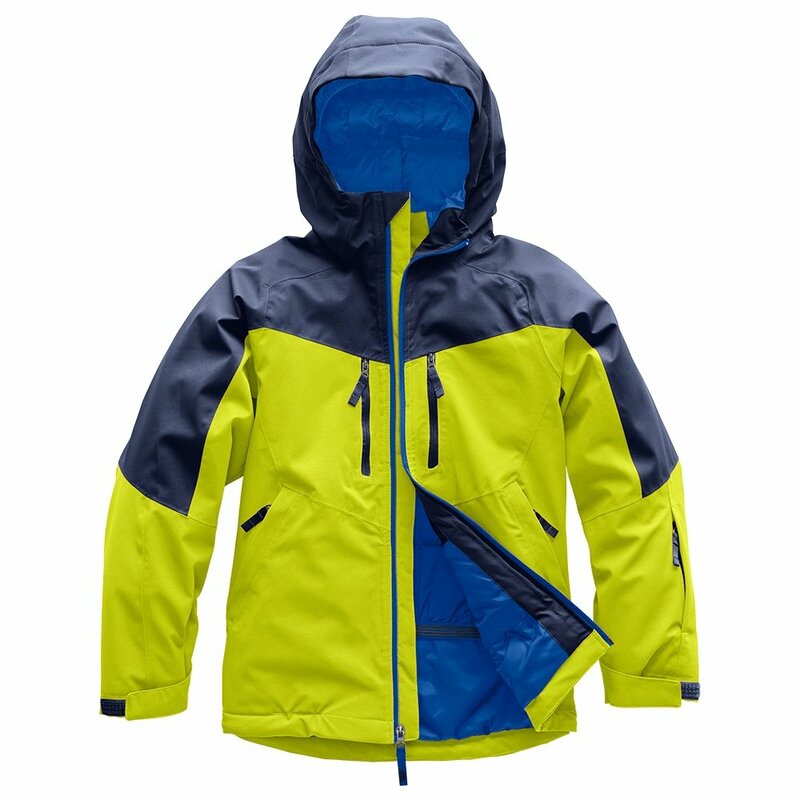 If your little guy is looking for grown-up features form his ski jacket, then The North Face Chakal Insulated Ski Jacket is a perfect choice. Waterproof, breathable, and fully seam-sealed, this jacket is sure to keep him dry even in the roughest conditions thanks to the DryVent™ 2L fabrics. Inside, the mapped insulation puts 120g of insulation on the body and 80g on the sleeves. The North Face Chakal Insulated Ski Jacket also has plenty of storage with zippered hand pockets, a secure pass pocket, and a side entry chest pocket with a place for his fun and essentials.